​The Boston Uprising became the first team to have a perfect 10-0 record during a Stage in the Overwatch League. 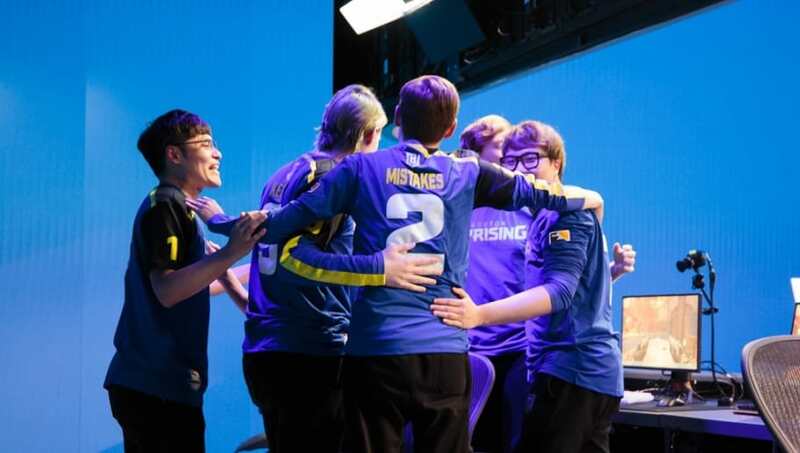 ​​The Boston Uprising came into the Overwatch League highly criticized for the strength of its roster. The team ended Stage 1 of the Overwatch League with a modest 6-4 record and finished in sixth place. In Stage 2, Boston Uprising finished exactly the same for the. This historic 10-0 record comes even as the team dealt with a controversy with one of its players, leading to Jonathan "DreamKazper" Sanchez's ​removal from the team. The win secured Boston Uprising's spot as the top seed in Sunday's stage three playoffs. The team will get a good chance to win the Stage as a result. In other Overwatch League news, ​Houston Outlaws have added T-Mobile as a sponsor, and ​JJoNak has spoken to DBLTAP in an exclusive interview.